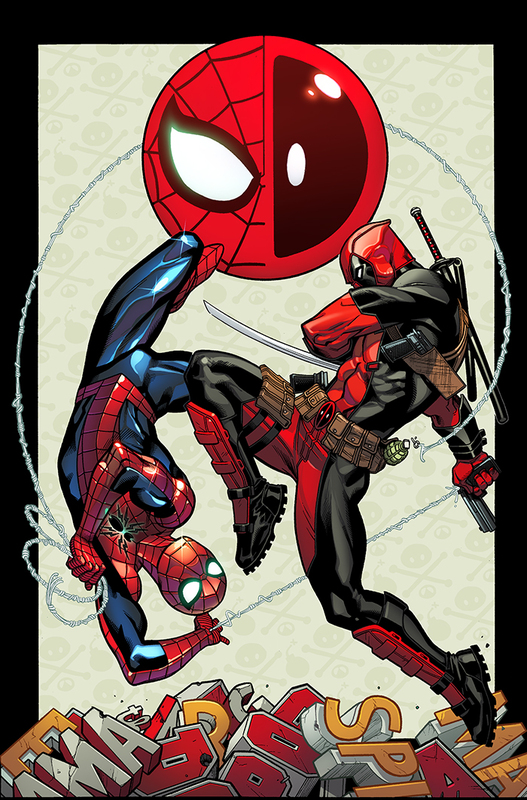 Spider-Man – Deadpool Volume 1 is a comic series from Marvel comics detailing the adventures of Spider-Man and Deadpool. It all starts with Deadpool asking Spider-Man to be sort of like his mentor in order to be a better hero. Begrudgingly, Spider-Man accepts and he slowly gets a better understanding of Deadpool’s character. A complete list of all All New Wolverine posts in chronological order.